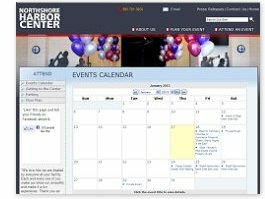 For organizations with ongoing events or projects with deadlines, etc., the calendar is perfect. Events added display by date and when selected the detailed information is displayed such as place, time, general information, fees, etc. Information can include the title of the event, date, time, location, fees and more. The display can be featured either in a list view or calendar view.